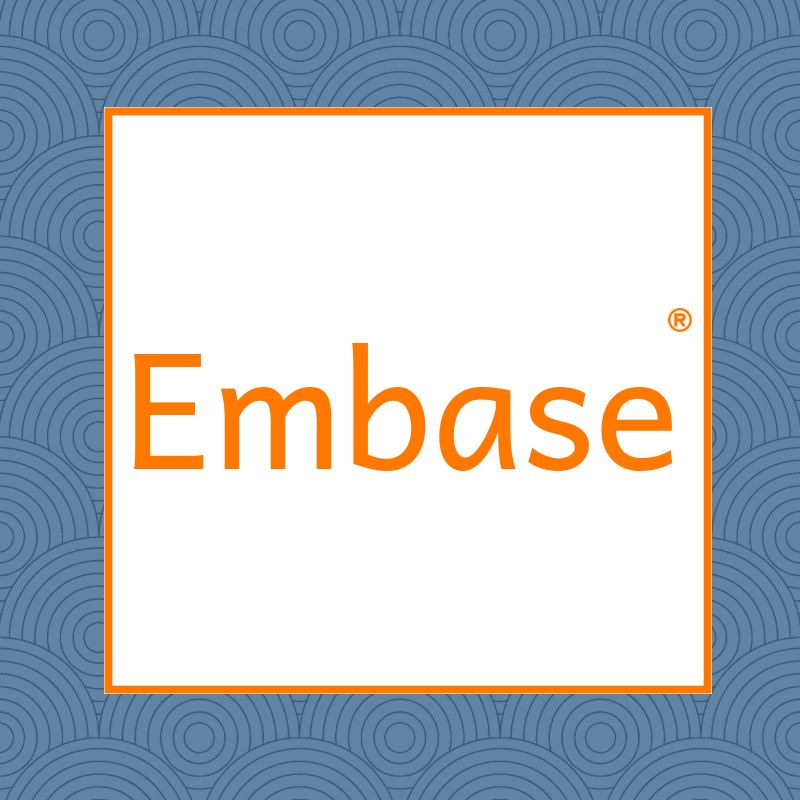 Embase is highly versatile, multipurpose, easy-to-use biomedical database. The Calder Library has just renewed its subscription to this essential resource. Embase is an essential tool for systematic reviews and meta-analyses, as well as for quick searching for evidence-based care. 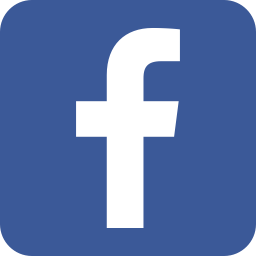 You can quickly retrieve relevant information from trusted sources. Check out the Quick User Guide and Fact Sheet. The Embase Support Center has video tutorials and other training materials. You’ll find Embase in the E-Databases section of the Calder Memorial Library home page, under our full database list, or directly at Embase.com. Need Help with Citation Management? Calder Librarians Can Help! 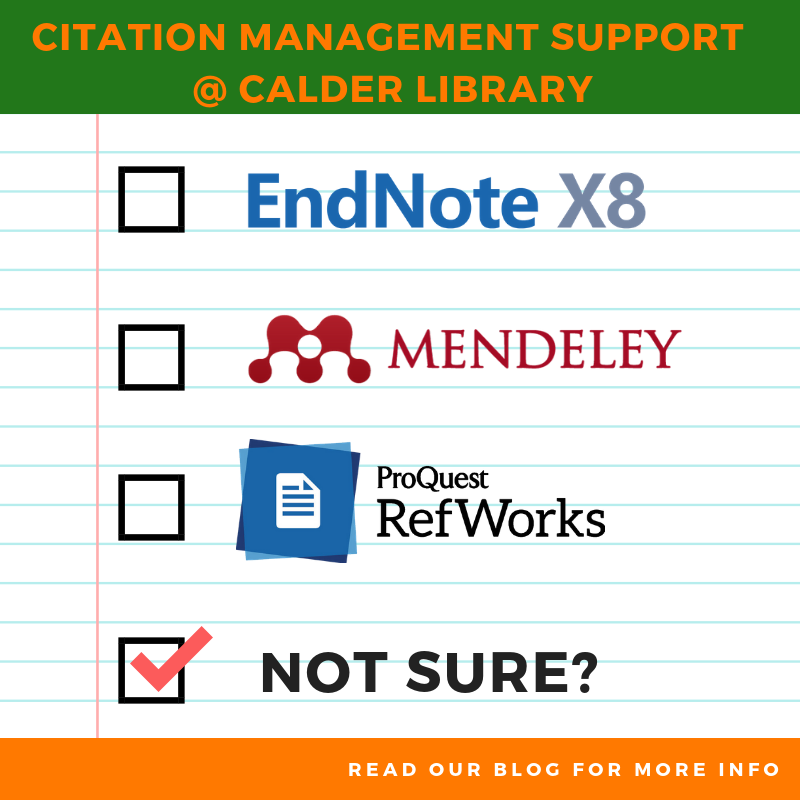 Whether you are new to using citation managers or a frequent user, a Calder Librarian can assist you with citation management software to easily manage your references and create bibliographies. Learn how to access these programs and import references from PubMed and other databases. Find full text articles in the software for your references and insert them directly into your manuscript to build bibliographies automatically in various citation styles. For more information, click the Citation Management tab, found in the Online Tutorials Guide under the Tutorials drop-down menu on our website. You can schedule a consultation with a Calder Librarian for additional assistance. 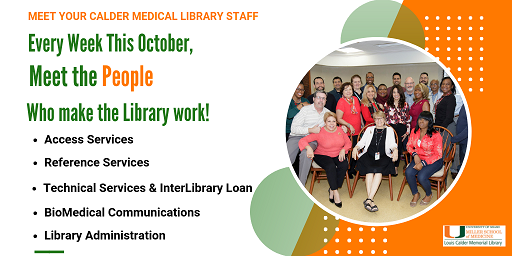 Celebrate National Medical Librarian Month with Us! Every week this month, we will feature Calder Medical Library staff in the various departments, to celebrate the people who make the Library an important campus asset for studying, services, resources, and just to relax and unwind. 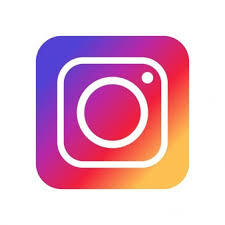 Follow us on Facebook, Twitter and Instagram @CalderMedLib to see who is featured and to show them your love for what they do! The Calder Medical Library welcomes all medical campus students to a new school year! Below is a list of resources and services that we hope will make the student experience more valuable and productive. The library closes on certain holidays; check the Calder Library website. uSearch is a one-stop search engine for finding physical and digital resources available in all seven University of Miami libraries across three campuses. You can access uSearch from the home page on the Calder Library website. Multiple databases are accessible from laptops, tablets, and smart phones using your CaneID and Password. Medical Campus users will have automatic access to resources while on campus and remote access with Single Sign-On Authentication (Cane ID and Password). To download Mobile Apps, first create accounts with the relevant databases while on campus or by using the remote access. Download and open the App with the login and password for the account created. Request articles, book chapters, and entire books from non-UM libraries using the Interlibrary Loan (ILL) online form. 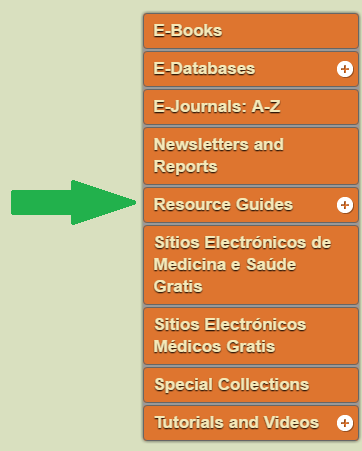 The Guide for Medical Students contains relevant information for medical students, including a list of books and e-books for your courses, multiple online databases, and other valuable information resources. The library has several small group areas and study rooms on each library floor, which are available on a first-come-first served basis. There are over 110 PC and Mac computers available throughout the library. The Patron Lounge with comfortable furniture and a flat screen television is available on the first floor, in Room 1021A. The Library's Relaxation Room, with recliners, is located in Room 2023 on the second floor. The Reference and Education Librarians are available from Monday to Friday, 8:30 a.m. to 5:00 p.m., to assist students. Each Academic Society has an assigned Personal Librarian to assist with research and library-related questions during your four years of medical school. Check out the Personal Librarian Program Guide for more information. 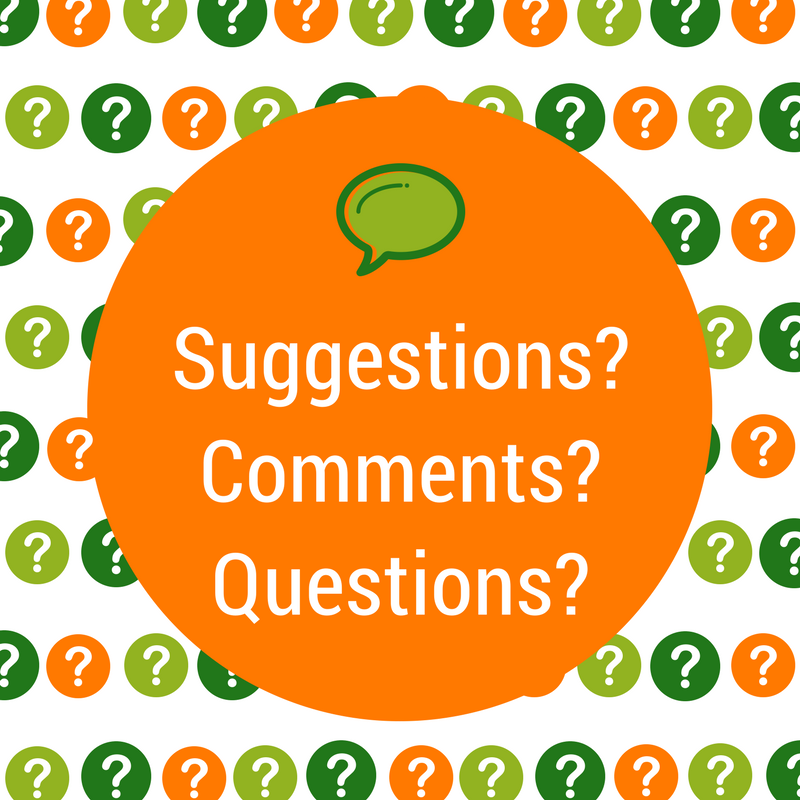 Use the Patrons Suggestions & Comments tab to leave anonymous comments and suggestions or to ask questions about library services and resources. 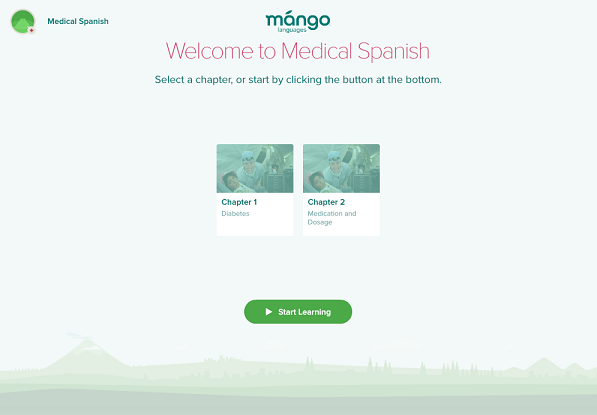 Learn basic conversations in Medical Spanish using the Mango Languages platform. It has lessons covering 70+ languages, including Latin American Spanish, Haitian Creole, French, Chinese, and many others. Create a personal profile which will keep track of progress, organize courses, and provide access to the Mango mobile apps. The interactive tool offers voice comparison, translations, and more. Mango’s lessons are structured with fun and easy techniques based on repeating spoken conversations. The lessons are short, easy to follow, and self-paced. The Specialty Courses include conversations in French about wine and cheese; Text Talk for texting in English and Spanish, and even conversations in Pirate, among other interesting topics. 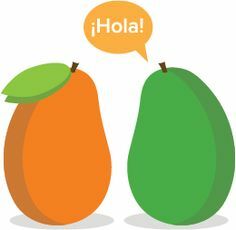 Try Mango Languages by accessing it from Calder Library’s eDatabases list. Use your Cane ID and password to create your personal profile, then use the Specialty Courses tab to find the Medical Spanish course. You may need to download some system requirements such as Java Script and Adobe Flash Player. You will also need speakers and a microphone to record and listen to the conversations. Mango Languages is also available as Apple iOS, Android and Amazon apps, to keep lessons going on your mobile devices. The Calder Medical Library welcomes medical students to a new school year! Below is a small sample of the Library’s resources and services that we hope will make your experience more valuable and productive. Fridays: 7:30 a.m. - 8:00 p.m.
Saturdays: 8:00 a.m. - 8:00 p.m. The program matches a librarian to each student, providing a personal contact for research and library-related questions during the four years of medical school. Each Academic Society has been assigned a Personal Librarian. You can access multiple databases from your personal laptop, tablet, or smart phone with your CaneID and Password. Users who are on campus have automatic access to resources. Remote access is provided with Single Sign-On Authentication (CaneID and password) for UM students. In order to download mobile apps, create an account while you are on campus or using the Proxy Server. uSearch is a one-stop search engine for finding physical and digital resources available in all University of Miami libraries. With a single search, resources from across seven UM Libraries can be displayed. You can access uSearch from the Calder Library website. Obtain free PDF copies of articles and book chapters, and print books which UM does not own through Interlibrary Loan (ILL). The guide contains relevant links including a list of books and e-books for your courses, multiple online databases, and other valuable information resources. Bates is a collection of short videos covering different types of physical examination of patients, including head to toe assessments, general survey and vital signs, and assessment by specific body areas and body systems. Included are the Objective Structured Clinical Examination (OSCE) videos which allow viewers to develop an assessment, or differential diagnosis, and provide an appropriate diagnostic workup. These exercises provide an opportunity to observe a patient encounter and practice clinical reasoning skills. BoardVitals is a high-quality, effective board exam review tool covering over 30 medical specialties and the USMLE Step 3. Access Board Vitals from the Calder Library website e-Databases drop-down list. HSTalks contains audio-visual lectures specially commissioned from leading world experts on topics in biomedical and life sciences. The Collection contains over 2,000 lectures, indexed by Subject Area. We would like to hear your suggestions and comments. 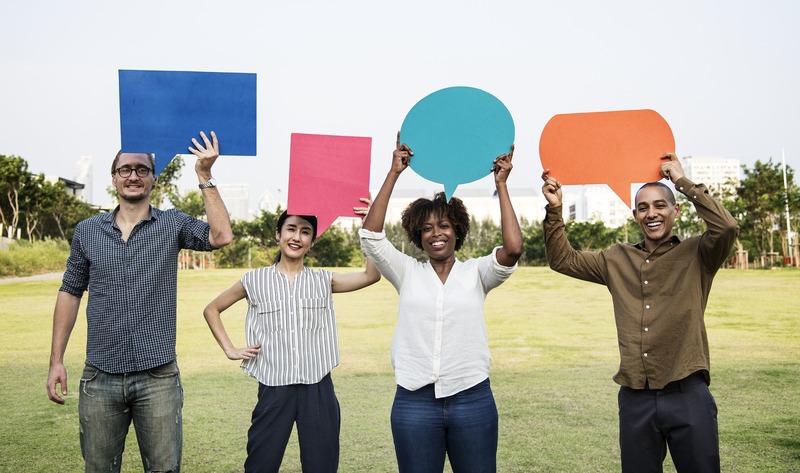 Please use the form on Calder’s website to ask questions about resources and services, let us know how you feel about our existing resources and services, and make recommendations for others. Welcome to those of you who are new to UM and welcome back to those returning. We hope to see you soon! Did you know you can access BrowZine in multiple ways? BrowZine is available from your web browser and as a mobile app for your iOS and Android devices. Visit the Calder Library website to open BrowZine and create an individual account, free of charge! Then, download BrowZine on all your devices. Most of us go back and forth between our desktop computer, laptop and mobile devices throughout the day. Your BrowZine Account makes accessing your favorite journals on My Bookshelf and saved articles in My Articles easy, no matter what device you are using. Because BrowZine automatically synchronizes your account, any change you make from one device is reflected when you open BrowZine on another device. 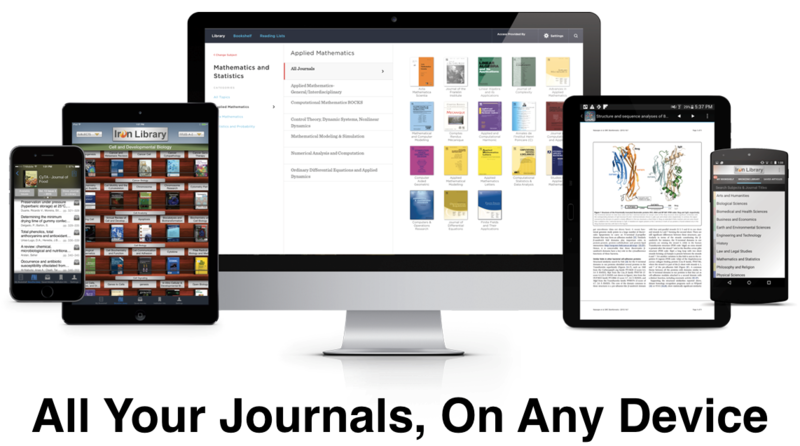 No matter how you prefer finding, reading and following your favorite journals, BrowZine has you covered. Check out BrowZine on the web and be sure to download BrowZine to your mobile device today! DynaMed Plus (DMP) is the next-generation clinical reference tool physicians can rely on for fast, easy access to point-of-care decision support. With daily updates, DMP is the most current point-of-care, evidence-based resource available, and is designed to decrease time finding answers to clinical questions. It also provides a wealth of evidence-based information for researchers and medical trainees. (6) drawing conclusions from the evidence. Every article considered for inclusion in DynaMed Plus is evaluated and processed using this system, ensuring the integrity of the conclusions. Additionally, CME/CE/CPD credit can be earned simply by using DMP. Various independent studies have ranked DynaMed Plus higher than other point-of-care reference resources in various independent studies published by the British Medical Journal 1, the Journal of Clinical Epidemiology 2, and the Journal of Medical Ethics 3. Other useful tools within DynaMed Plus are “Calculators” for Medical Equations, Clinical Criteria, Decision Trees, Statistics, Units and Dose Conversion, and others listed by specialty. To Access DynaMed Plus, visit the Calder Library website and click on the dropdown under e-Databases. Sign up for a Personal Account to download the mobile app for convenient access from the office, hospital, or home. 1. Banzi R, Cinquini M, Liberati A, Moschetti I, et al. Speed of updating online evidence based point of care summaries: prospective cohort analysis. BMJ. 2011:343:d5856. doi: 10.1136/bmj.d5856. 2. Prorok JC, Iserman EC, Wilczynski NL, Haynes RB. The quality, breadth, and timeliness of content updating vary substantially for 10 online medical texts: an analytic survey. J Clin Epidemiol. 2012 Dec;65(12):1289-95. doi: 10.1016/j.jclinepi.2012.05.003. Epub 2012 Sep 10. 3. Amber KT, Dhiman G, Goodman KW. Conflict of interest in online point-of-care clinical support websites. J Med Ethics. 2014 Aug;40(8):578-80. doi:10.1136/medethics-2013-101625. Epub 2014 Feb 3.